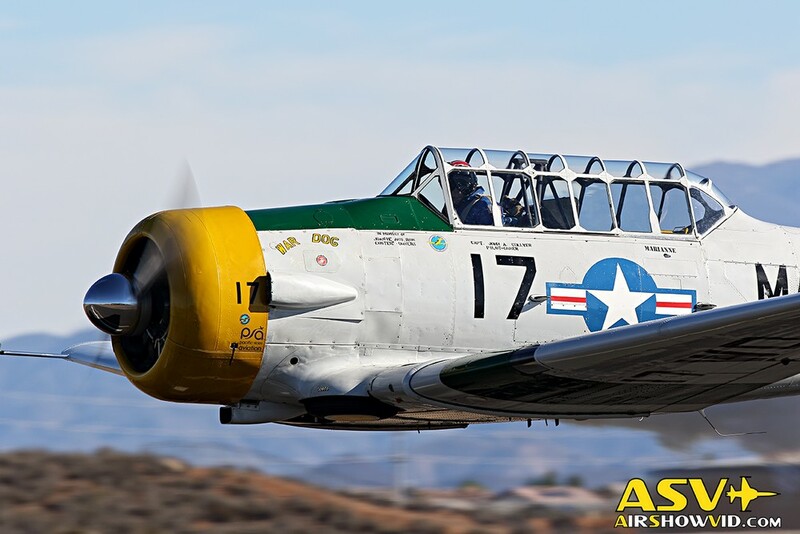 The 2015 French Valley Air Show held Nov. 7 and was a free community air show showcasing the French Valley Airport in Murrieta. 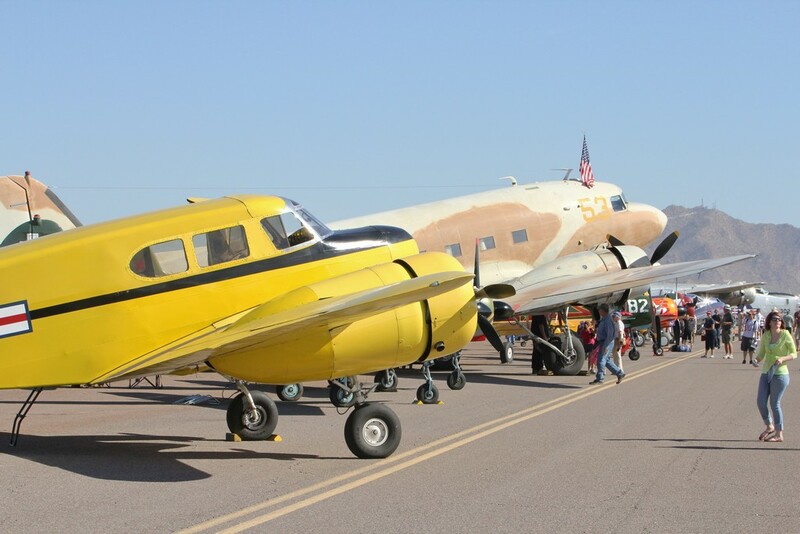 Attendees saw a wide-variety of vintage aircraft, high-flying aerobatics, live entertainment, food and beverage vendors and a kids’ zone. 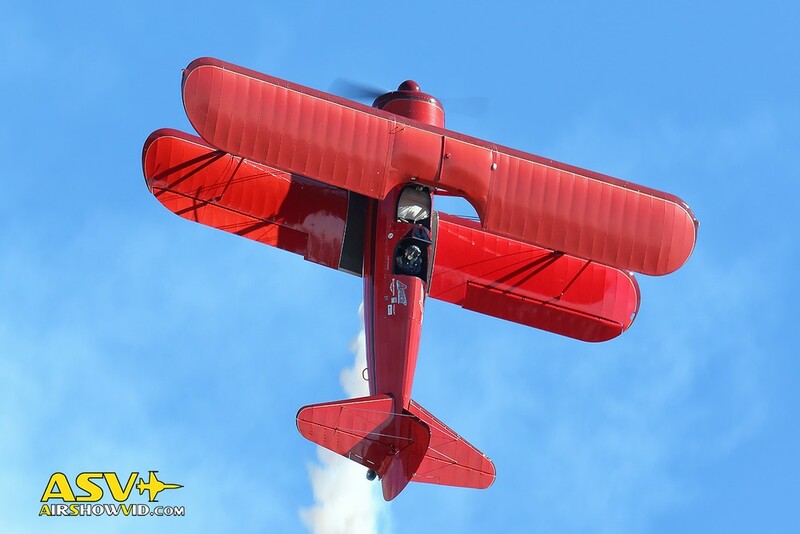 In addition to the air show, spectators could purchase entry into the Wine & Brew Fest to sample some of Inland Southern California’s premier wine and craft brews. 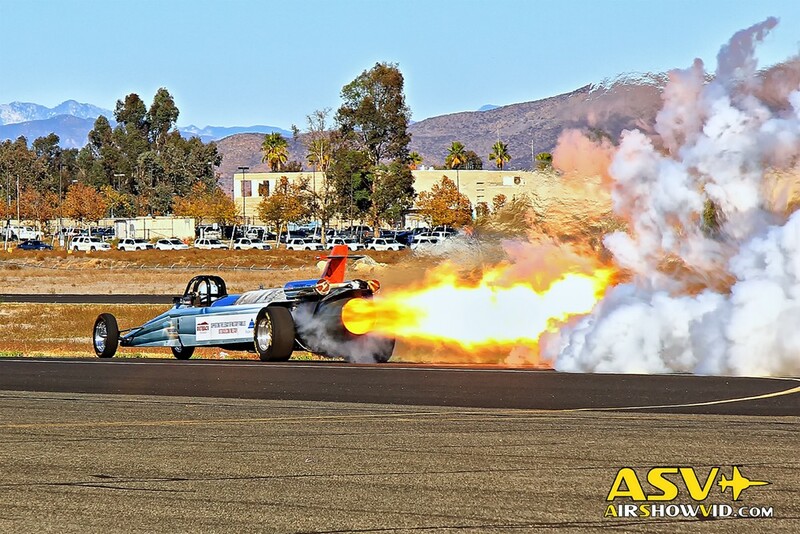 Attendees were be able to taste the delights of gourmet food trucks and rock-out to live music, all while experiencing a taste of Temecula Valley region of Riverside County. 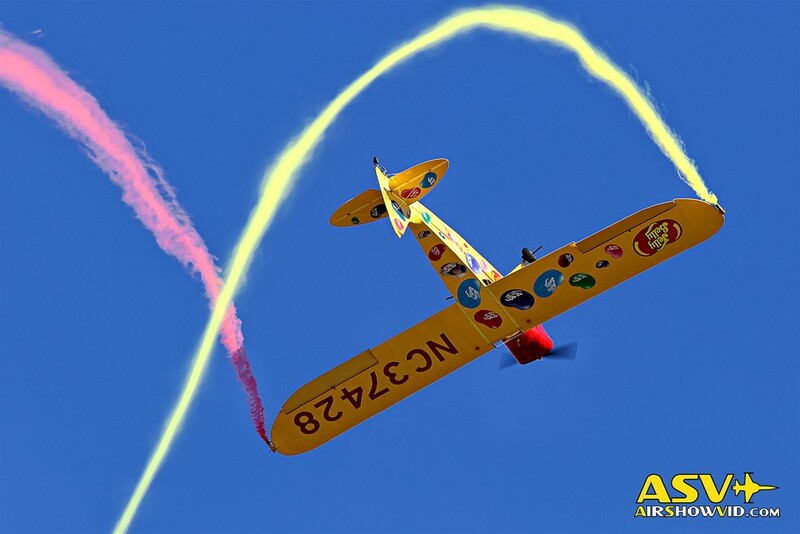 Admission, parking and the kids’ zone were free to the public. 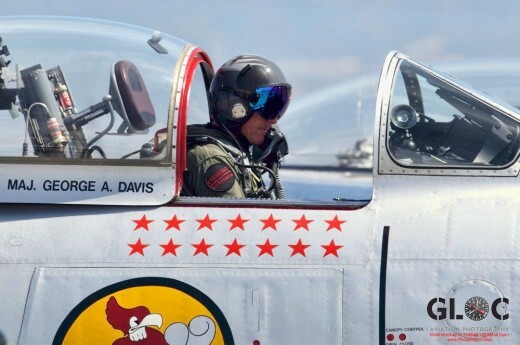 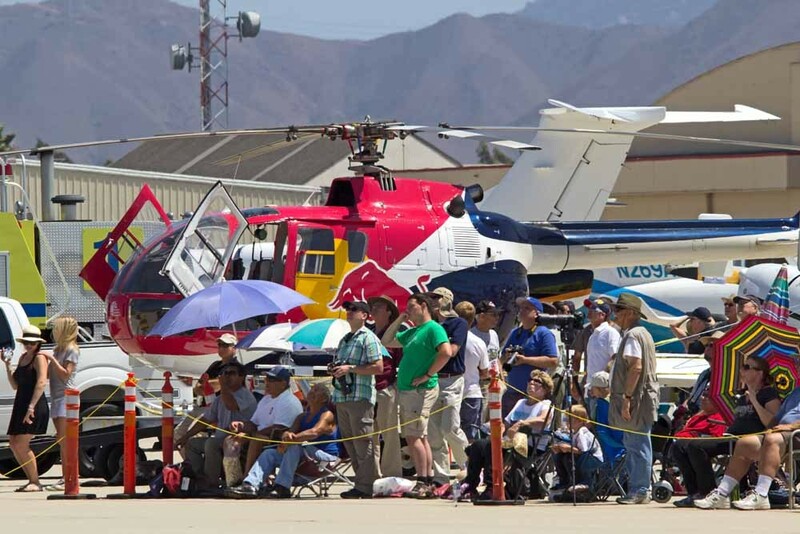 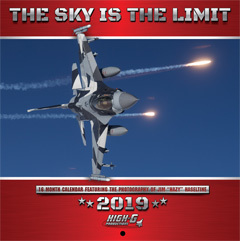 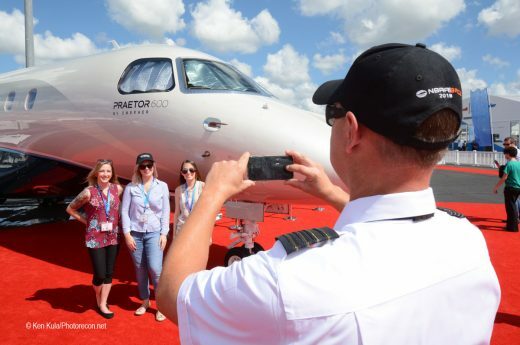 Riverside County is not a stranger to air shows, holding one per year at either the Jacqueline Cochran Airport in Thermal or the Hemet-Ryan Airport in Hemet, since 2005. 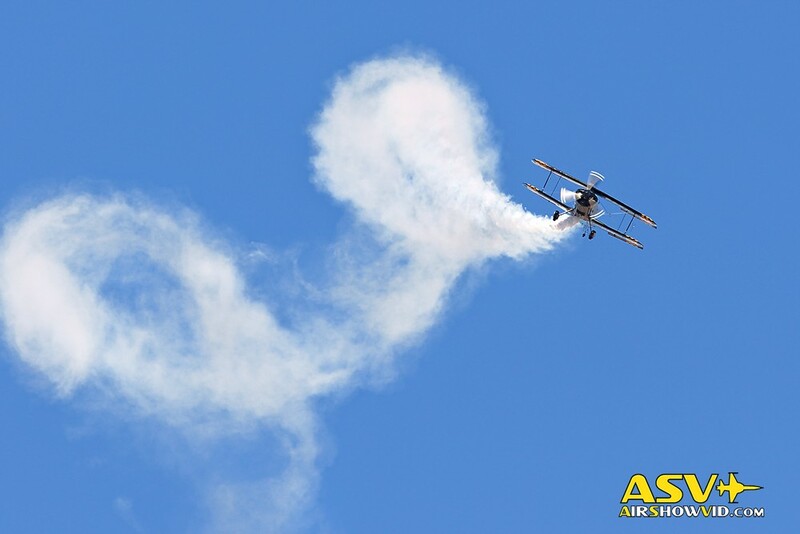 This was the first air show held at Riverside County’s French Valley Airport. 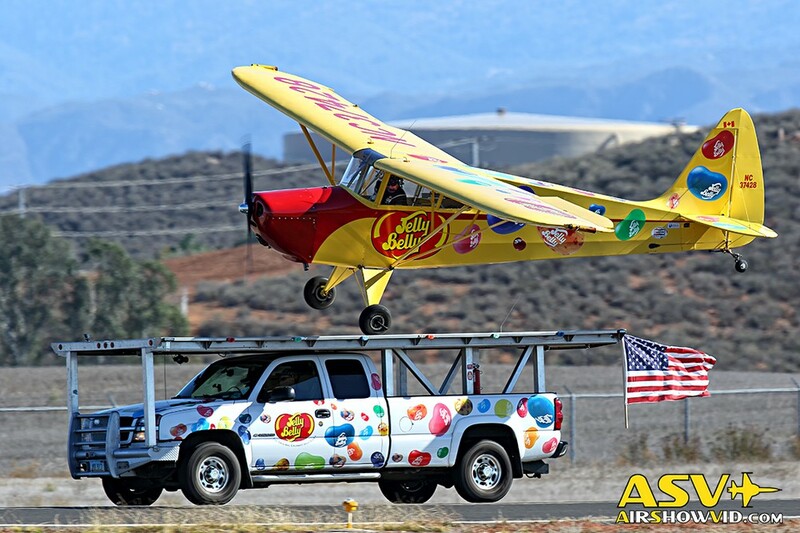 Live performers at the event included aerobatic stunt pilot Kent Pietsch and his Jelly Belly plane, performing a thrilling routine from 6,000 feet and attempting a rooftop landing on a moving truck. 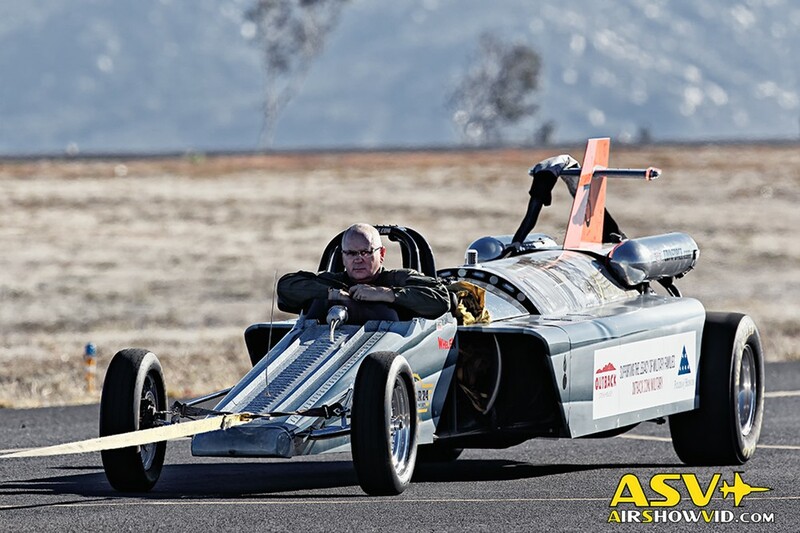 Bill Braack and his Smoke-n-Thunder Jet Car shooting 20-foot flames and billowing smoke while racing John Collver flying in his World War II AT-6 trainer called “War Dog”. 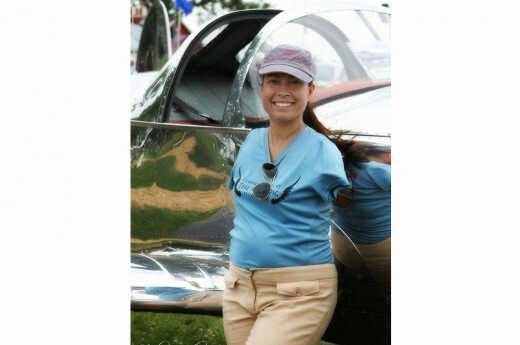 Vicky Benzing performed aerobatics in her 1940s era Stearman biplane showing that even this training aircraft used in World War II could perform thrilling maneuvers in the right hands. 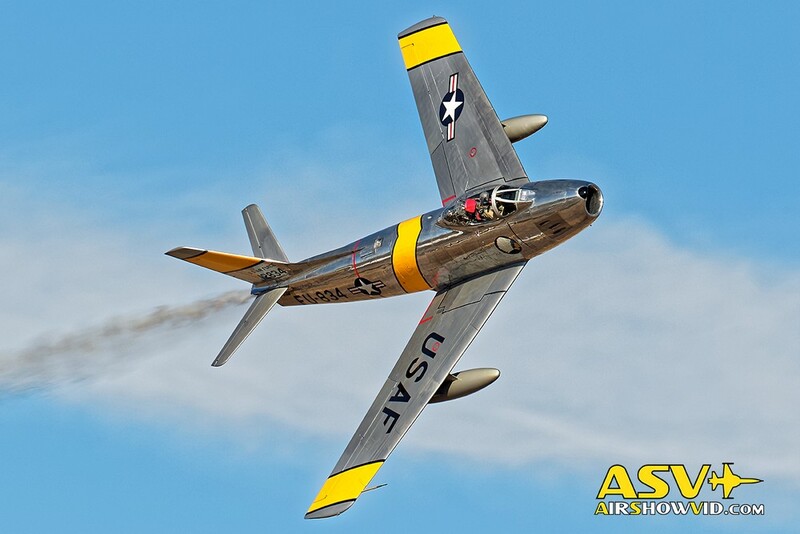 Steve Hinton flew two aircraft during the 2015 event, first performing aerobatics in his P-51 Mustang called “Wee Willy II” and the final act of the day with his F-86 Sabre. 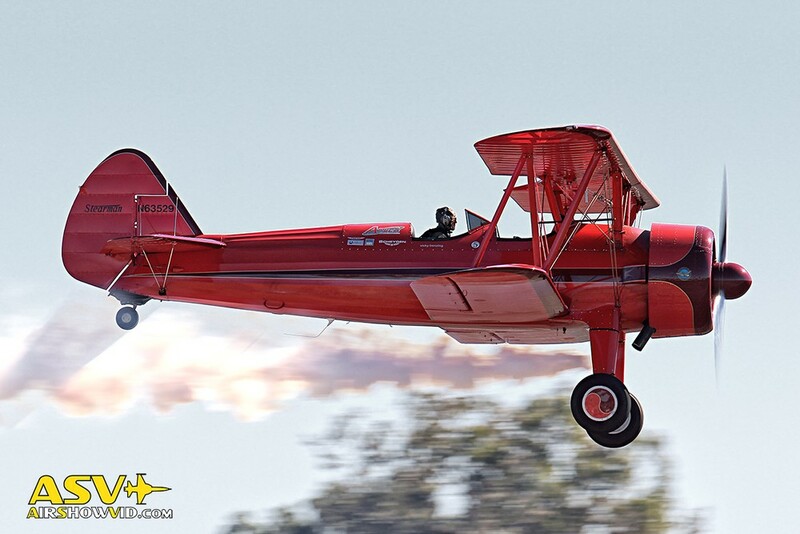 Jon Melby, who is leaving the world of aerobatics, performed his last show at the French Valley Airport. 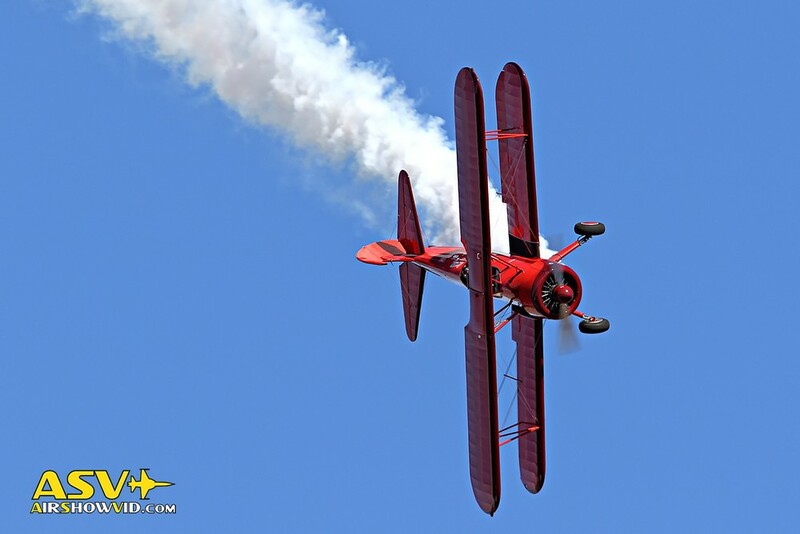 Jon has been flying his Pitts S1-11 for 11 years on the airshow circuit and many times at the various Riverside County Airshows. 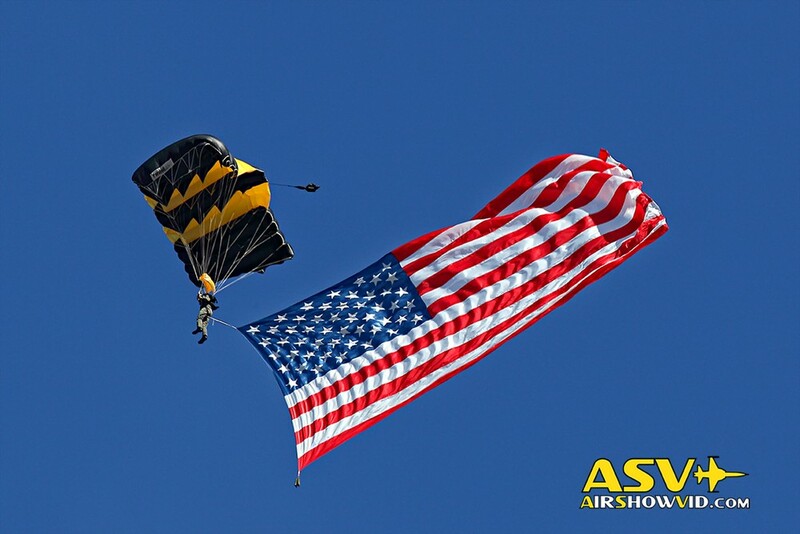 Jon will be moving into another type of aircraft going forward and starting a 501c3 organization called “Salute a Vet”. 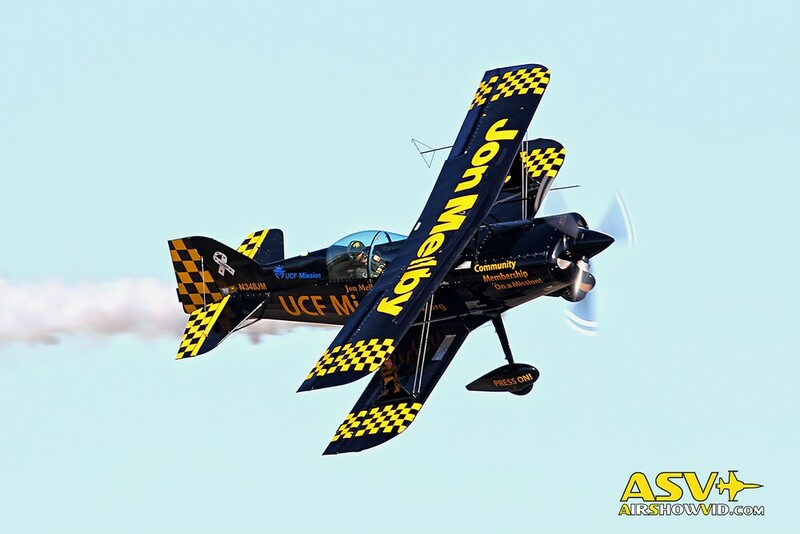 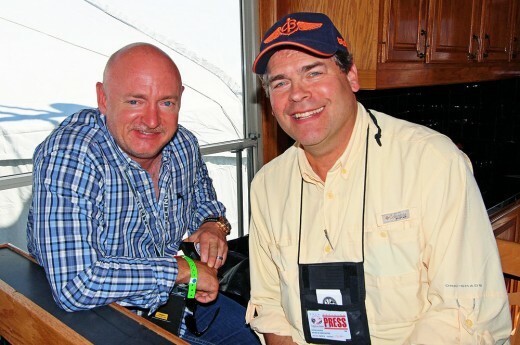 We hope to see Jon back on the airshow circuit soon. 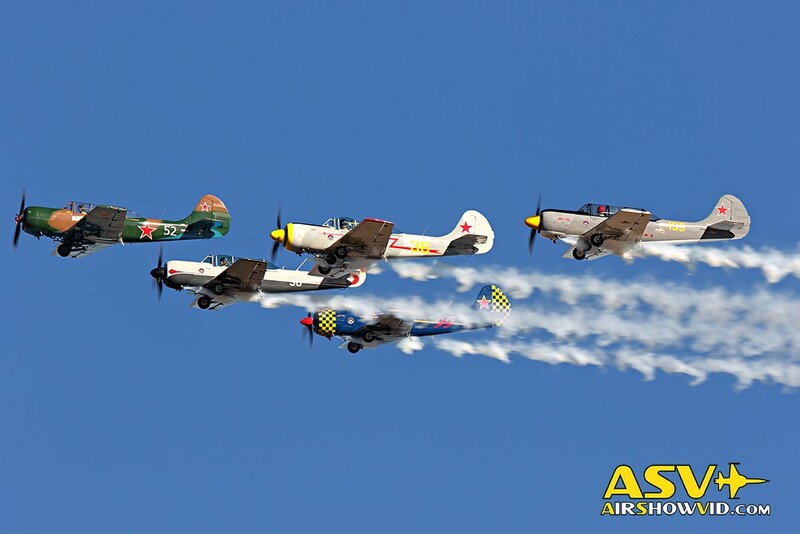 John Collver performed aerobatics in his World War II AT-6 called “War Dog”, John has been a long time performer at these airshows going back to their start in 2005. 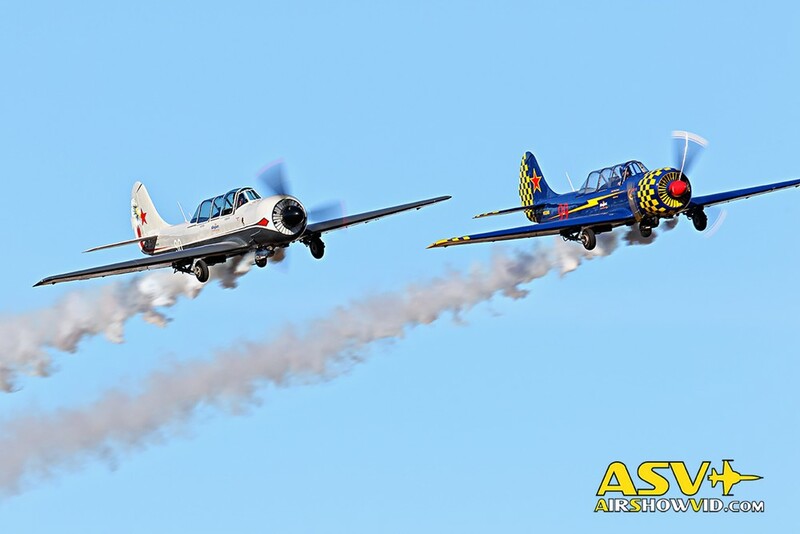 The new kids on the block are the Red Eagles Formation Team flying Russia Yak 52 training aircraft. 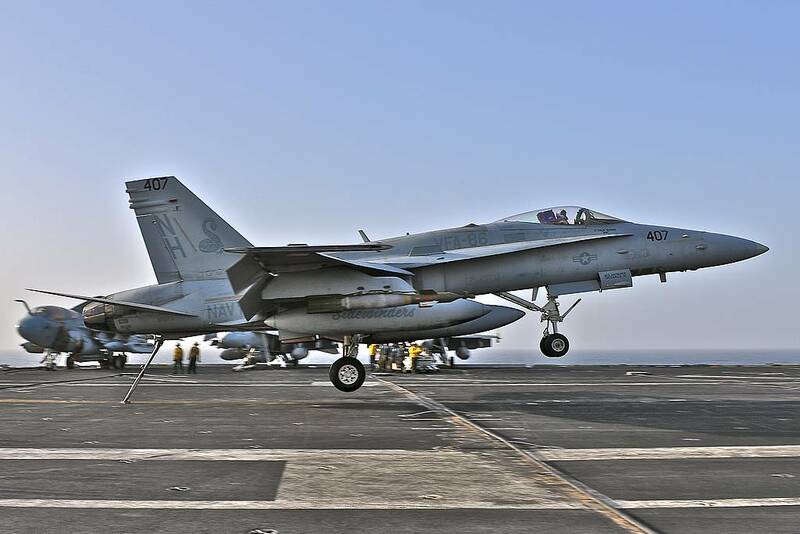 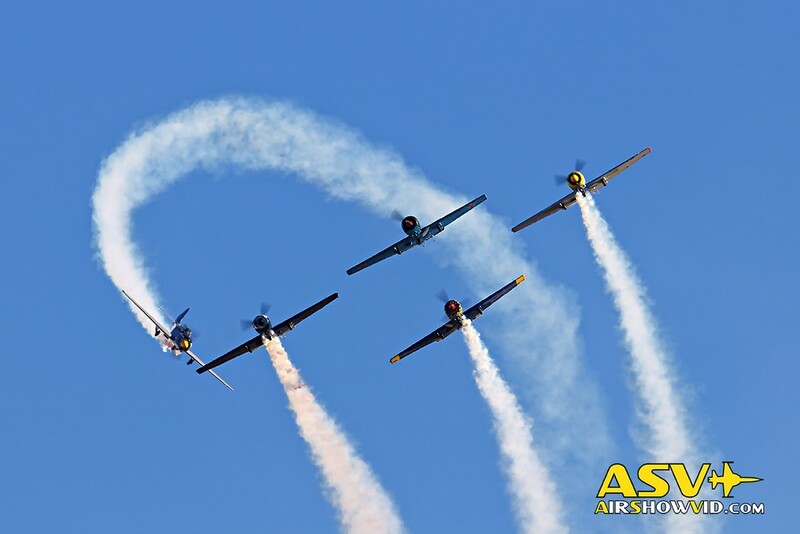 The team wowed the crowd with new and amazing formation maneuvers with their five ship team. 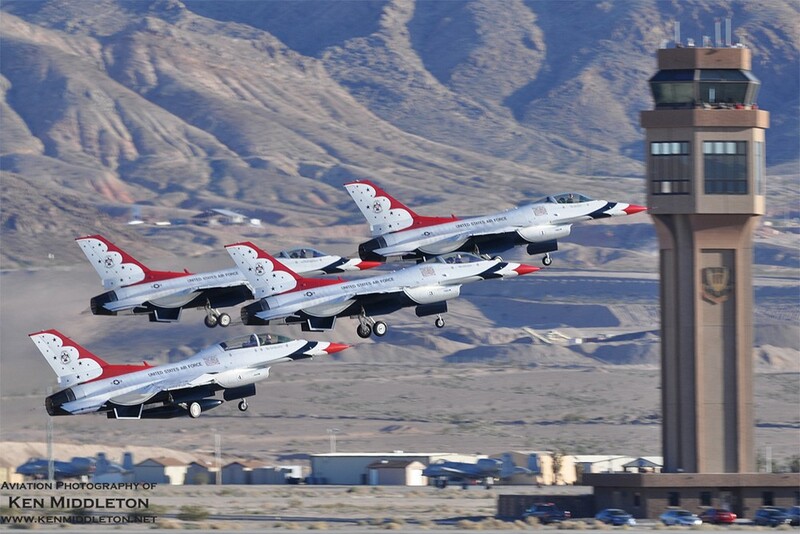 The Red Eagles were the hometown favorite, most of the team is based at the French Valley Airport. 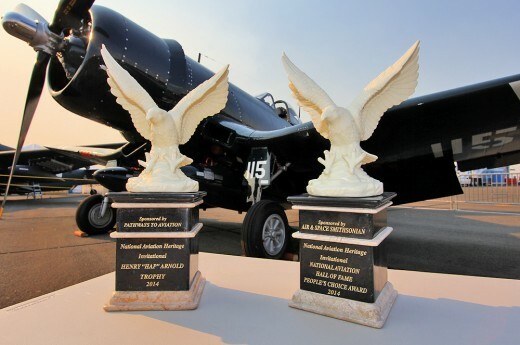 The 2015 French Valley Air Show highlighted the newest airport of the five county ran airports in Riverside County. 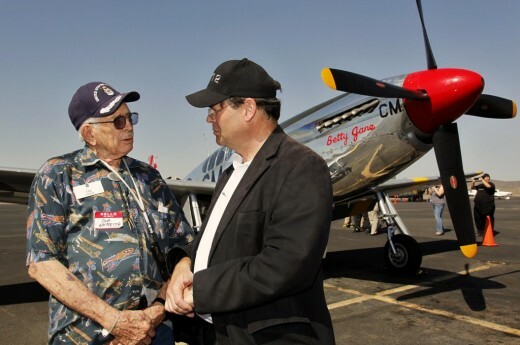 Next year the airshow will rotate back to the Hemet-Ryan Airport in spring of 2016. 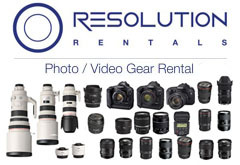 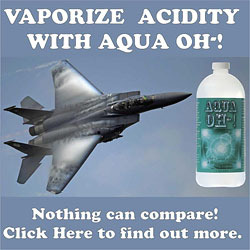 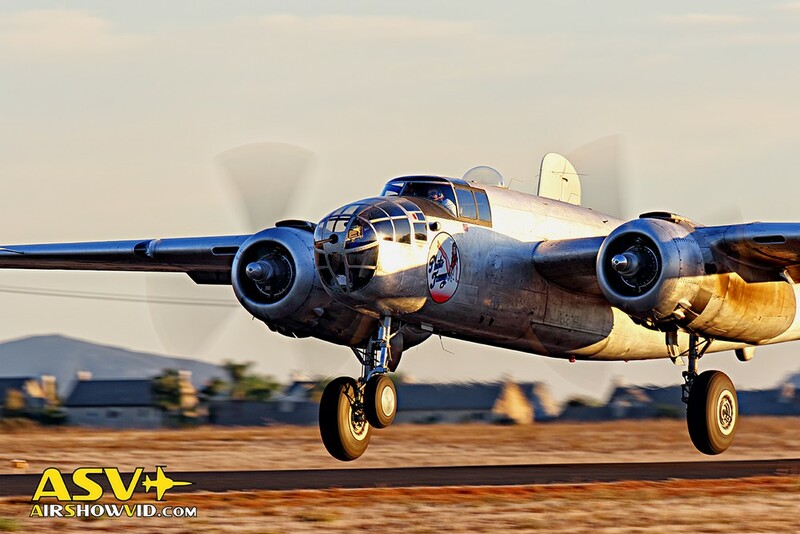 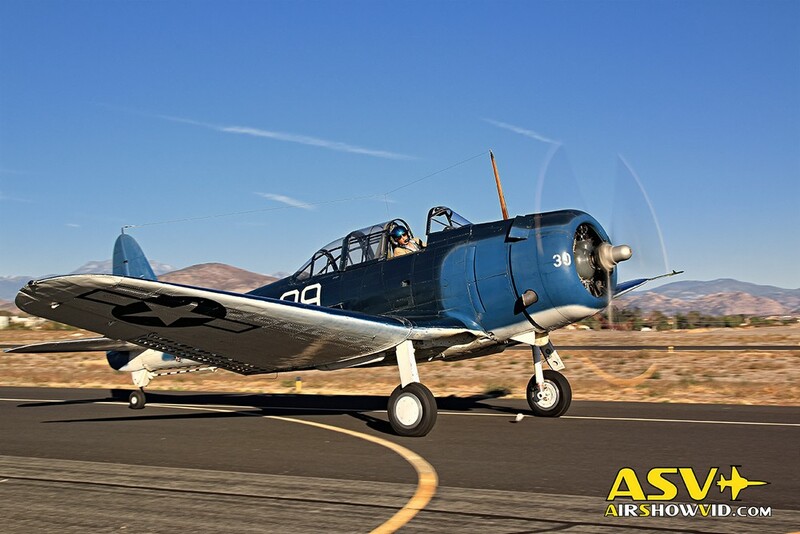 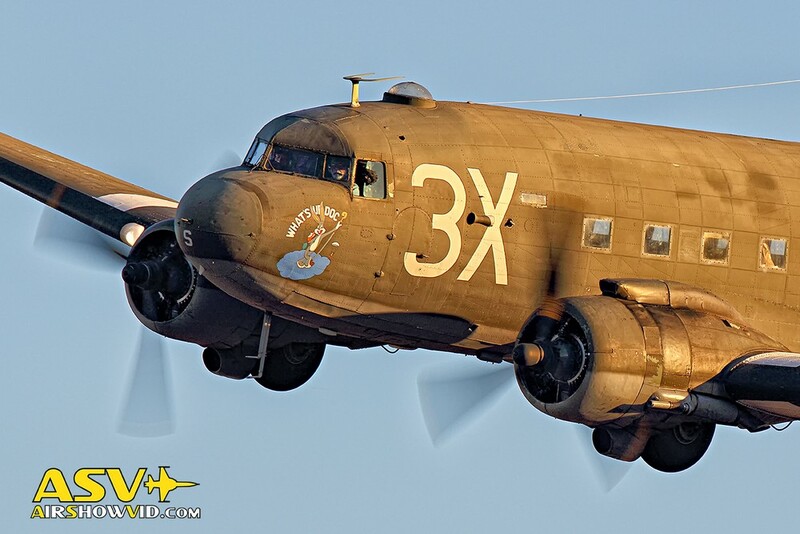 The French Valley Air Show is organized and managed by the County of Riverside and presented by Upper Limit Aviation.